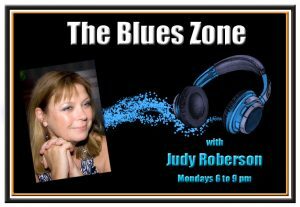 Monday night is Blues Night on Zone Radio. Join Judy Roberson as she brings you the best in South African and International Blues. Requests within the genre are welcome via Facebook and Twitter and on WhatsApp. Regular Feature: The Blues Master artist of the week.